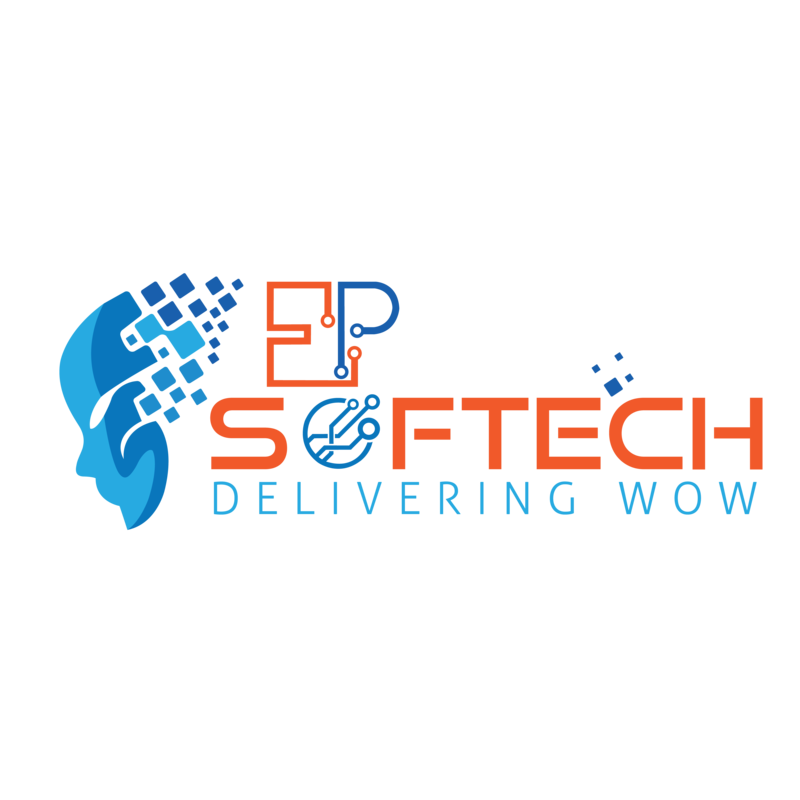 EP Softech is a pioneer Information Technology services company, delivers SAP consulting, implementation, Support, systems integration, and outsourcing solutions to clients in numerous industries. We are a global leader in every area of SAP industry. We are partner of SAP; providing top-notch SAP consulting services to drive any size of project with our experienced SAP consultants. We are committed to working hand-in-hand with our valuable clients to turn their ideas into reality by leveraging people, technology and top-notch business practices. Our vision is to increase overseas client ratio day by day and to become the global leader of delivering SAP solutions to the core Industries in the next five years. Our mission is to provide best SAP solution to the client for reducing their cost and increase their Return on Investment (ROI).We always focus on the best business outcomes. We invest in research and development for new solutions and delivery methods. We motivate our team members for a strong eye to sustainability. We hold a pool of skillful experts who are ingenious, bonafide and extremely knowledgeable. You can firmly adhere on our skilled programmers to leverage their creativity, motivation and experience in SAP custom development services. As we hand select each skillful expert to complete our team, we have confidence that our individual contribution adds the bottom line of every product we produce and every service we deliver..